Do you love the experience of Saks? Find all the clothes you love at Saks at the best discount prices! 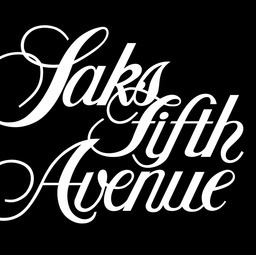 Save on over 800 designer brands when you visit Saks OFF 5th at Markham, Ontario's favourite place to shop, CF Markville. Shop our 10 must-have deals featuring dresses and sandals for her and suiting and jeans for him all at up to 60% OFF* through 4/21!